Unlock a set of communication tools to recruit, retain, and delight members of your association, alumni program, and more. "When I discovered Groupfire it was a dream come true and that is no exaggeration! The app that I had wanted for years that would help me better connect with my community! Thanks Groupfire for allowing us to stay focused on what we do best by providing us with the tools and support that YOU do best! We love our app and appreciate your team." 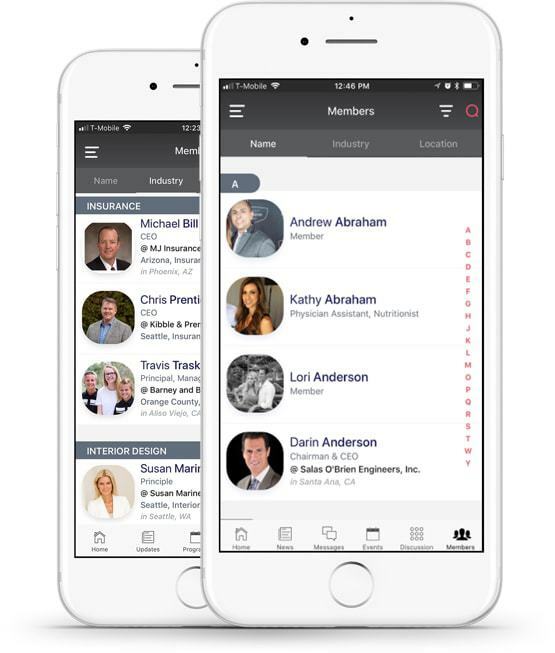 See what Groupfire can do for your organization! Trusted by Organizations of all shapes and sizes. Operate at the speed of messaging.